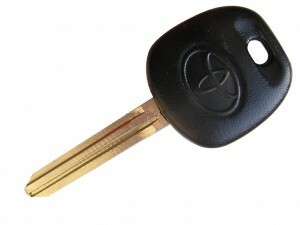 Have you lost your Toyota key? The girl of your dreams sits shotgun in your Toyota pickup as you cruise the windy dirt road. A breeze carries the smell of the trees and the sound of the river to you. It’s a lazy Sunday. Cooler stocked with drinks and snacks, your fishing rod ready to catch dinner. After a great day, you have three good-sized fish and it’s time to head home. As you turn the key to unlock the car, it snaps, most of it broken off inside the car door. Fortunately, the Key Crew has the equipment, resources, and experienced staff to make sure that a lost or broken key isn’t a problem. When you need a Toyota key replacement, we’re there to make sure you get it, even if you’re off the beaten path. 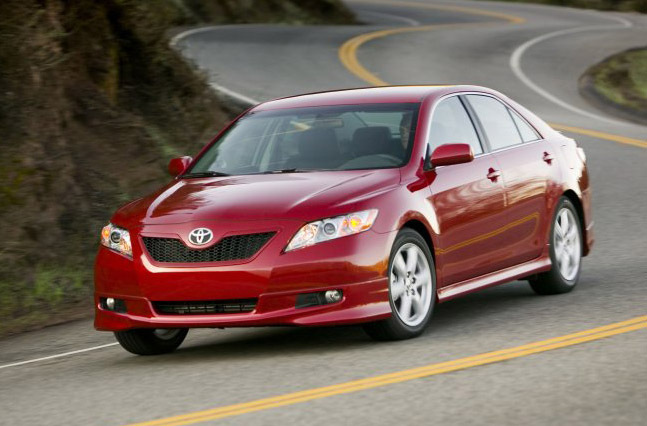 As a Toyota locksmith trusted by the AAA, we have been servicing vehicles in the San Diego area since 1998. 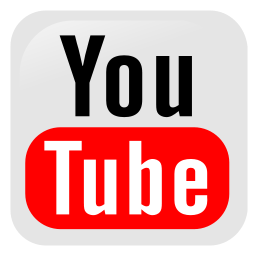 Our experience and mobile operations allow us to make a Toyota replacement key for your vehicle without any hassles. 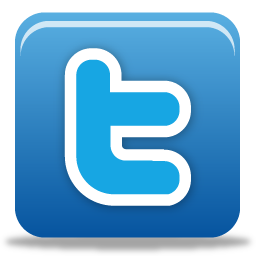 We offer free estimates and can come to you wherever you are in the county. Whether you need a Toyota replacement key, ignition, or locking mechanism, The Key Crew can take care of things to get Old Reliable back up and running. We are a Toyota locksmith here to make sure you keep enjoying more tailgate picnics. 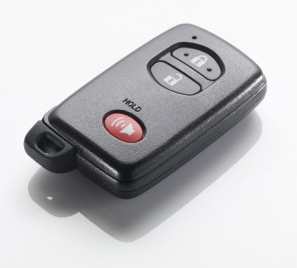 Contact us if you need service or have any questions about receiving a Toyota key replacement. 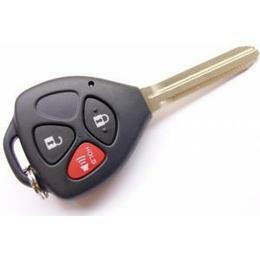 Looking for a duplicate Toyota key? Is your Toyota key stuck in the ignition? 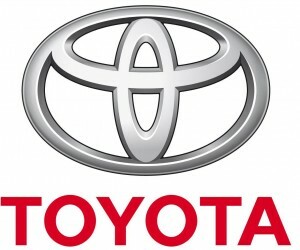 Is your Toyota key broken or not turning in the ignition? Toyota 105 Keys, Toyota 1000 Keys, Toyota 2000GT Keys, Toyota 4Runner Keys, Toyota AA Keys, Toyota Allion Keys, Toyota Altezza Keys, Toyota Aristo Keys, Toyota Ateva Keys, Toyota Auris Keys, Toyota Avalon Keys, Toyota Avanza Keys, Toyota Avensis Keys, Toyota Aygo Keys, Toyota Bandeirante Keys, Toyota BB Keys, Toyota Blizzard Keys, Toyota Brevis Keys, Toyota Caldina Keys, Toyota Camry Keys, Toyota Carina Keys, Toyota Celica Keys, Toyota Century Keys, Toyota Chaser Keys, Toyota Coaster Keys, Toyota Condor Keys, Toyota Conquest Keys, Toyota Corolla Keys, Toyota Corona Keys, Toyota Corsa Keys, Toyota Cressida Keys, Toyota Cresta Keys, Toyota Crown Keys, Toyota Dyna Keys, Toyota Echo Keys, Toyota ES 3 Keys, Toyota F-1 Keys, Toyota FCHV 5 Keys, Toyota FJ Cruiser Keys, Toyota Fortuner Keys, Toyota FXS Keys, Toyota GT1 Keys, Toyota Hi-Ace Keys, Toyota Highlander Keys, Toyota Hilux Keys, Toyota HMV Keys, Toyota Ipsum Keys, Toyota iQ Keys, Toyota Land Cruiser Keys, Toyota Lexcen Keys, Toyota Lite Ace Keys, Toyota Mark II Keys, Toyota Master RR Keys, Toyota Matrix Keys, Toyota Model F Keys, Toyota Mega Cruiser Keys, Toyota MR2 Keys, Toyota MRJ Keys, Toyota MR-S Keys, Toyota Opa Keys, Toyota Paseo Keys, Toyota Picnic Keys, Toyota Pod Keys, Toyota Previa Keys, Toyota Prius Keys, Toyota Prius C Keys, Toyota Prius V Keys, Toyota Progress NC 300 Keys, Toyota Publica Keys, Toyota Quantum Keys, Toyota Ractis Keys, Toyota RAV4 Keys, Toyota RunX Keys, Toyota SA Keys, Toyota Sequoia Keys, Toyota Sera Keys, Toyota Sienna Keys, Toyota Soarer Keys, Toyota Solara Keys, Toyota Sparky Keys, Toyota Sport 800 Keys, Toyota Sprinter Keys, Toyota Stallion Keys, Toyota Starlet Keys, Toyota Super Keys, Toyota Supra Keys, Toyota Tacoma Keys, Toyota Tazz Keys, Toyota Tercel Keys, Toyota Tundra Keys, Toyota Venture Keys, Toyota Venza Keys, Toyota Verossa Keys, Toyota Vitz Keys, Toyota Will Keys, Toyota Windom Keys, Toyota XYR Keys, and Toyota Yaris Keys.